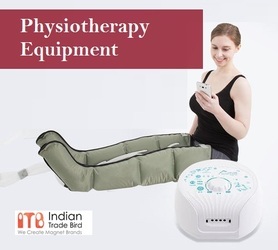 IndianTradeBird has listed the leading manufacturers and suppliers of Physiotherapy Equipment. You can get the best Electrocare Physiotherapy Equipment from our portal. We also offer Dental Equipment, Blood donor chair & Patient Monitoring Systems for your use.